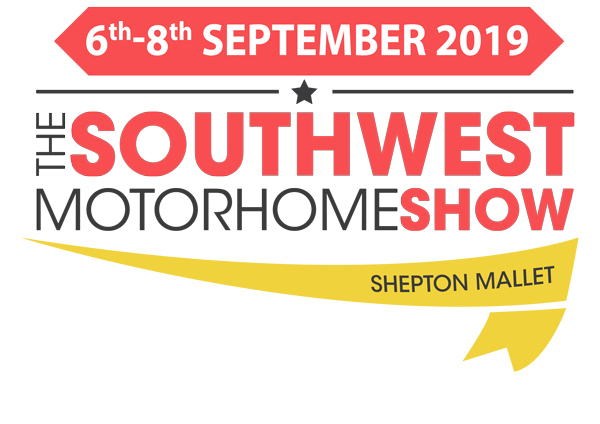 The South West Motorhome Show takes place at the Bath and West Showground in Shepton Mallet, Somerset each September. Now in its third year, the exhibition area continues to grow with more than 300 new and used models on sale for prospective buyers to peruse. In addition, The Caravan & Motorhome Club offer free manoeuvring courses for those new to the hobby or those looking to top up their skills when it comes to driving a larger vehicle. For the rockers amongst you the show offers four nights of classic rock themed entertainment if you’re thinking of staying on site.